A fabulous sailing ground accessed by air through Marsh Harbour, where we have sailing yachts available to you, including Leopard catamarans. By Sea, points of departure from the Upper Keys and Miami north to Lake worth (Palm Beach) for initial landfall at West End, Grand Bahama. 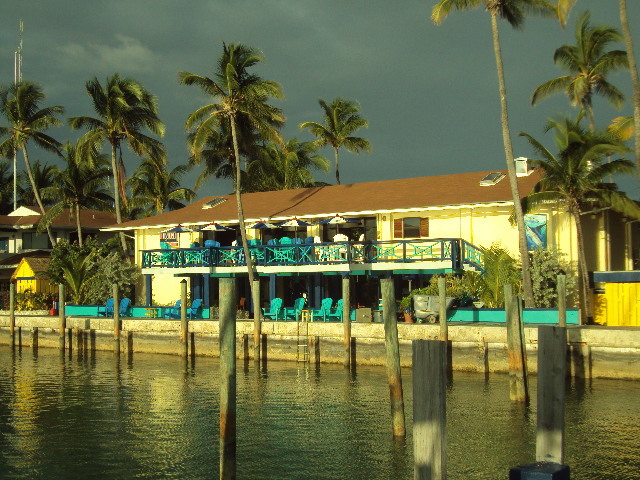 Seven to ten hours sail from Miami (or Key Biscayne or Angelfish Creek), depending on Gulf Stream conditions. Not recommended if there is an “N” in the forecast!. East winds make for a slow arduous ride. Summer time moderate SE winds acceptable. Call for details. 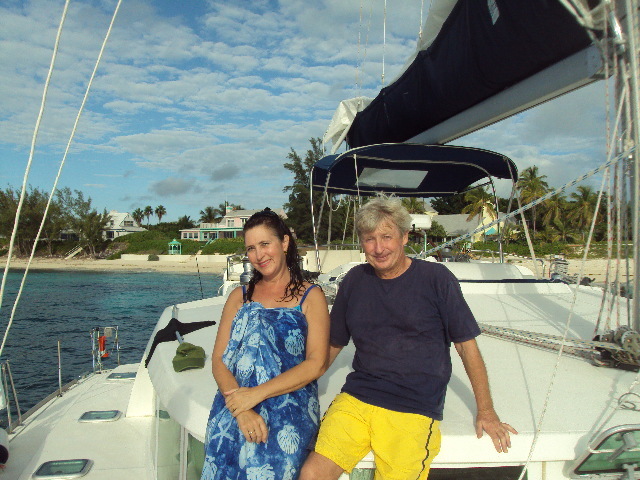 Beautiful quiet islands best accessed by charter yacht from Nassau.